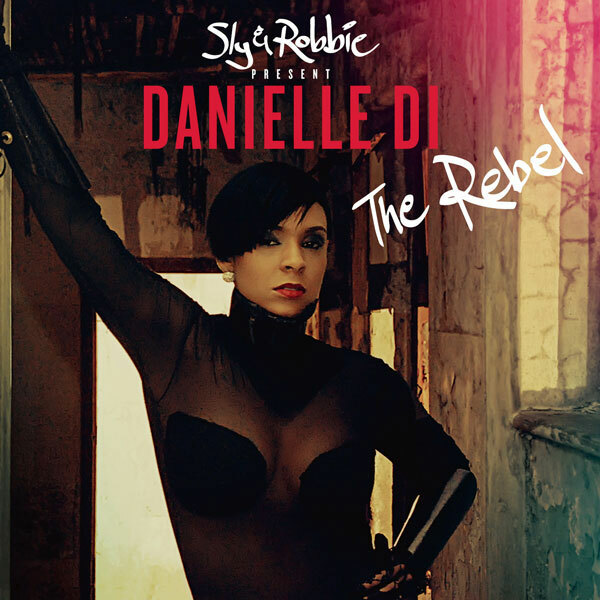 TRUE GRIT: Tapping the legendary Sly & Robbie to produce and working with a batch of talented songwriters, Danielle "DI" Isaacs will put out her new 8-track album, The Rebel, on June 11 via Tad's Records. She's also enlisted a starry roster of collaborators, including Cherine (the title track "Rebel"), dancehall living legend Shabba Ranks ("Big Man"), and reggae royalty Gramps Morgan ("Sexual Healing"). "We are confident of the impact it will make based on the single "Rebel," which we used to test the platform for a dancehall sound that is consistent with musical and vocal arrangements," the producers explain. The album, they further disclose, took 10 months to put together. "We went through a number of tracks and re-wrote some of the songs over and over. 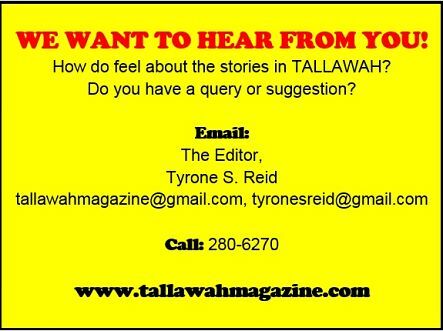 We were aiming to keep a concept and that was the biggest challenge." 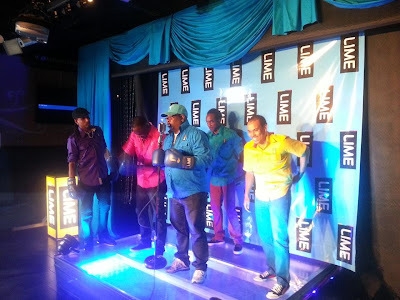 FUNNY BUSINESS: At a special announcement inside the Fiction nightclub on Wednesday, veteran comedians Ity & Fancy Cat, Pretty Boy Floyd, and Donald 'Iceman' Anderson were named as the newest brand ambassadors of mobile company LIME. 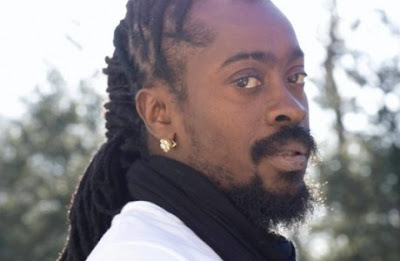 MUST BE THE MUSIC: With the 21st anniversary staging of Reggae Sumfest a mere two months away, the list of confirmed performers from reggae and dancehall is getting lengthier by the minute. Set to hit the mainstage are: Beenie Man, Tarrus Riley, Aidonia, Kiprich, Popcaan and Chronixx. The lone international name attached to the fest so far is R&B star Miguel, who will appear on closing night. Reggae Sumfest 2013 is scheduled for July 21-27 at its old haunt of Catherine Hall in Montego Bay.